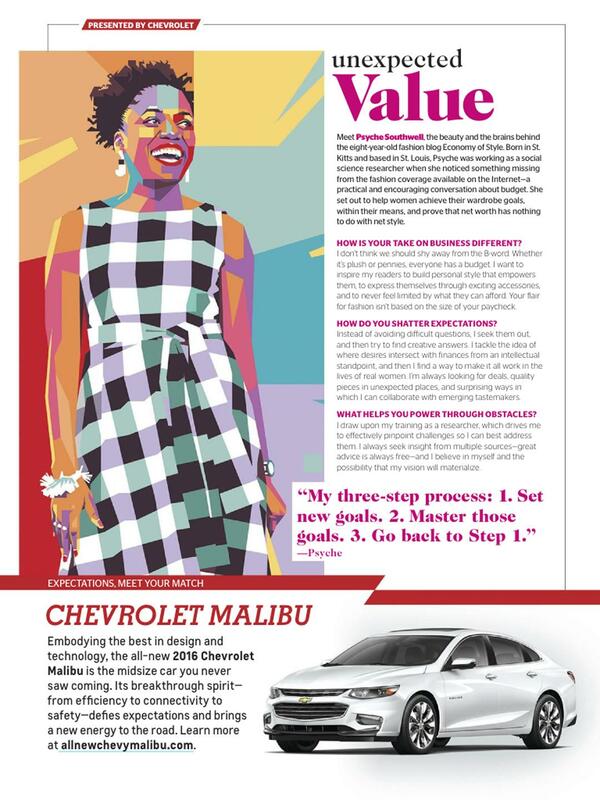 No, we don’t both star in Empire, but we’re both in the October issue of Redbook! 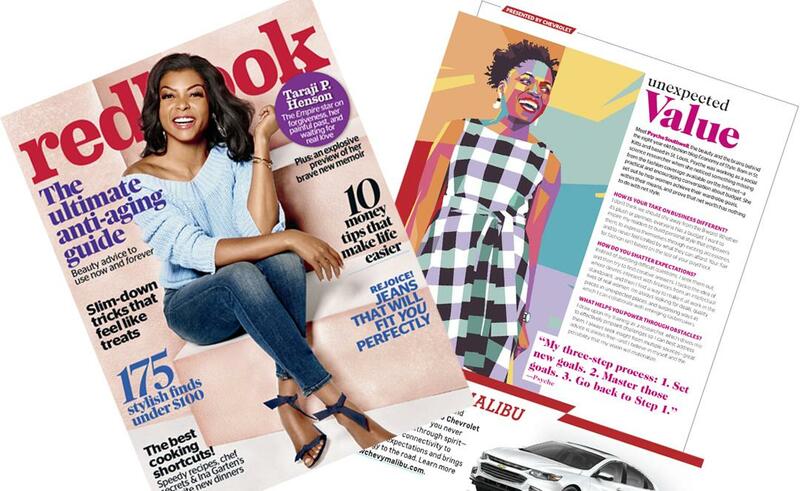 Taraji P. Henson is the cover star of Redbook magazine’s October 2016 issue, and I appear in the pages. Thanks, sis, Dionna! Appreciate the love. Wow! Such a well spoken interview. I love your three step process and from what I’ve seen, you’ve been super successful at it. Congrats on the feature! Aww thanks, Tara. That means a lot coming from you. Congratulations Psyche!! Reading your blog has become a part of my everyday routine and I enjoy every one! This honor is well deserved!! Aww…I’m so touched by that, Arli! That especially means a lot coming from you. Thanks so much, my Kitti friend, Melisa!